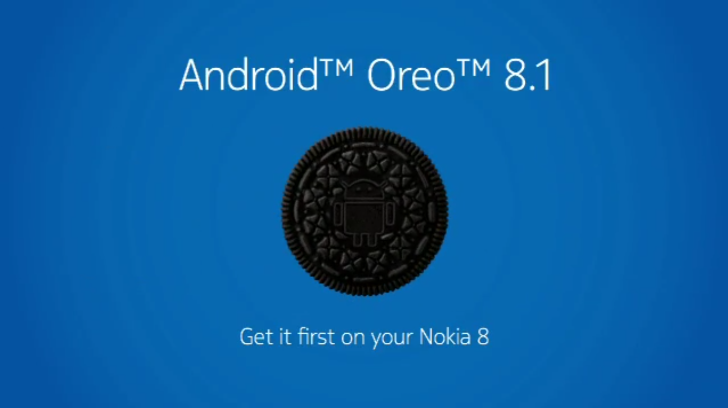 The Nokia 8 first received Android 8.0 at the end of November and recently started experimenting with a second serving – 8.1 Beta. 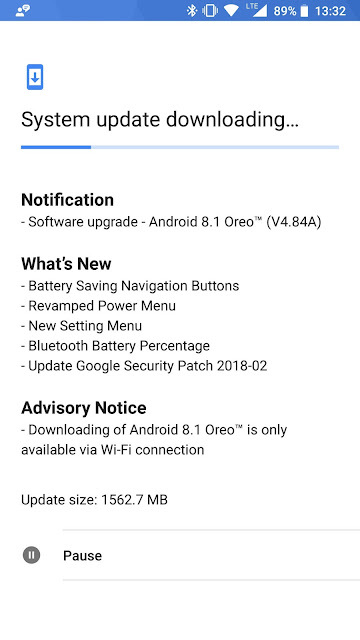 That didn’t last long as the stable Android 8.1 Oreo update is now rolling out. Juho Sarvikas (CPO of HMD) just made the announcement, but at least one person in the Twitter thread has already downloaded the update. 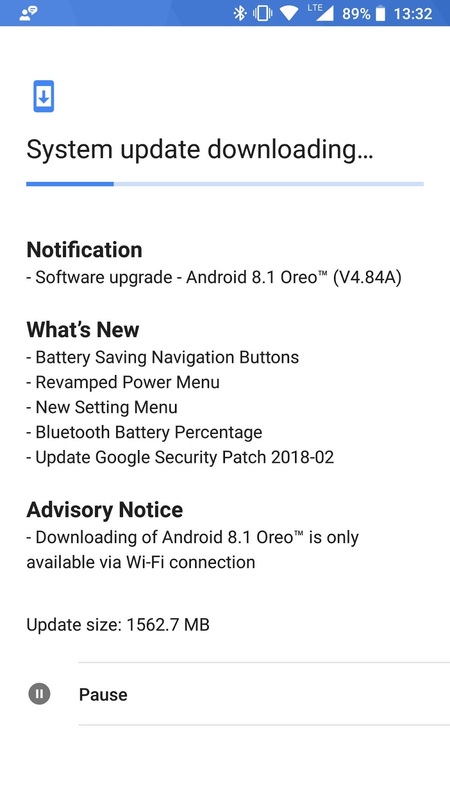 This update (V4.84A) has the same change log as the Beta version, except that the Security patch has been bumped up to February. The update is a hefty 1.5GB so you better sit down and connect to a Wi-Fi network.